AWESOME LOCATION across the street from Central Park! This generous-sized 1,052 sq. 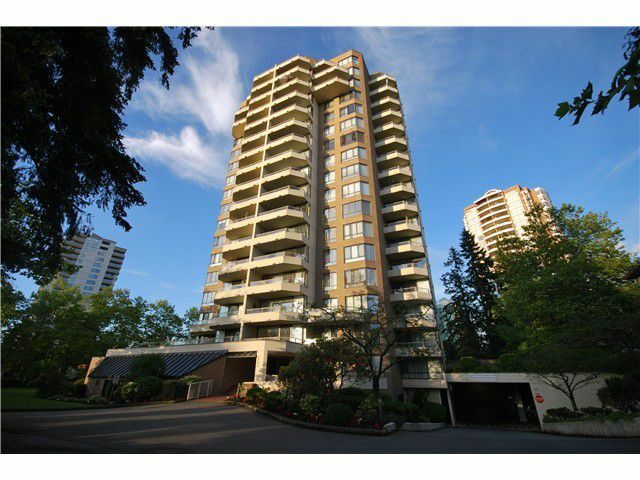 ft. suite with city and north shore mountain views has two large bedrooms and two full bathrooms! Nice layout with a HUGE 16' x 7'5 balcony to take in theviews! TONS of upgrades to this building such as new pipes and updated elevators already done and the balconies and exterior paint being done right now! Laminate floors, newer paint and lots of windows to make it bright. The Regent offers first class amenities and allows pets but no rentals. If the small cookie cutter suites just don't cut it and you're looking for better value, this is one to come and see!! !